Microsoft’s next big exclusive is on the horizon, with State of Decay 2 coming to both Xbox One and PC later this month. Fans still have a little bit of a wait before they can get their hands on it, but today it has been revealed that the pre-load for the game has gone live for those who pre-ordered the game. 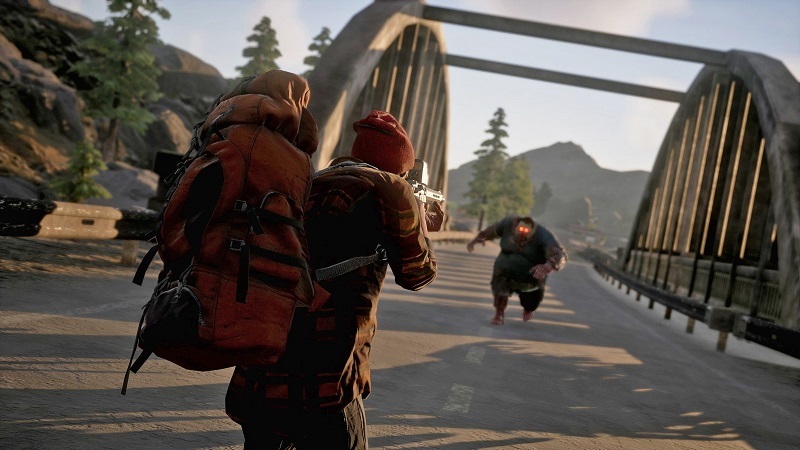 State of Decay 2 will launch on May 22nd on Xbox One and PC officially, but those who pre-order the game will get it on May 18th.